I'm Lulu Winfield, specialist yoga teacher in West London with over fifteen years teaching experience. 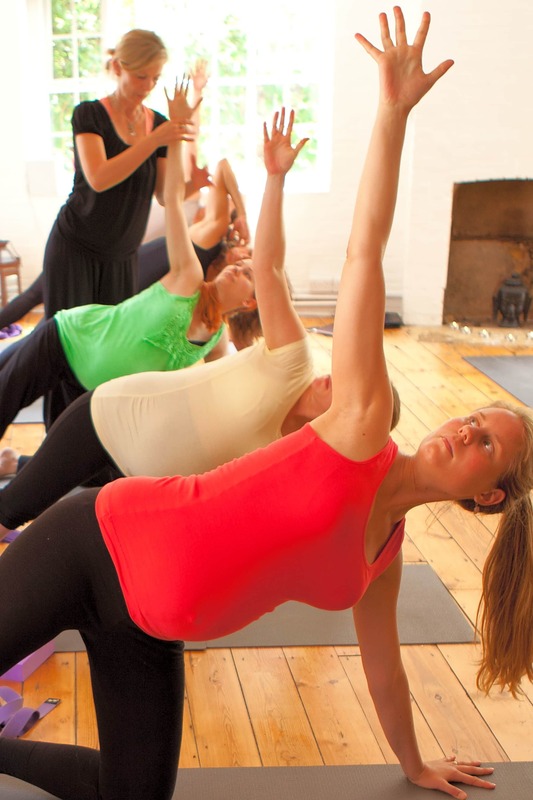 I founded the hugely popular pre and post natal department at The Power Yoga Co in Fulham in 2007 and at Lumi in Hammersmith in 2014. I also teach in Chiswick and privately. My skills as a yoga teacher specialising in birth and beyond and are complemented by my other practices as a HypnoBirthing teacher, birth educator, womens health reflexologist and doula. I am passionate about what I do and in helping women to feel their best through this amazing time in life. Beginners and experienced yogis are welcomed in all my classes and the atmosphere is always warm and upbeat. This is yoga for YOU and a wonderful time to connect with your baby. Yoga will help you to feel calm, feel peaceful, feel strong and be informed, be empowered and be ready. I look forward to welcoming you.